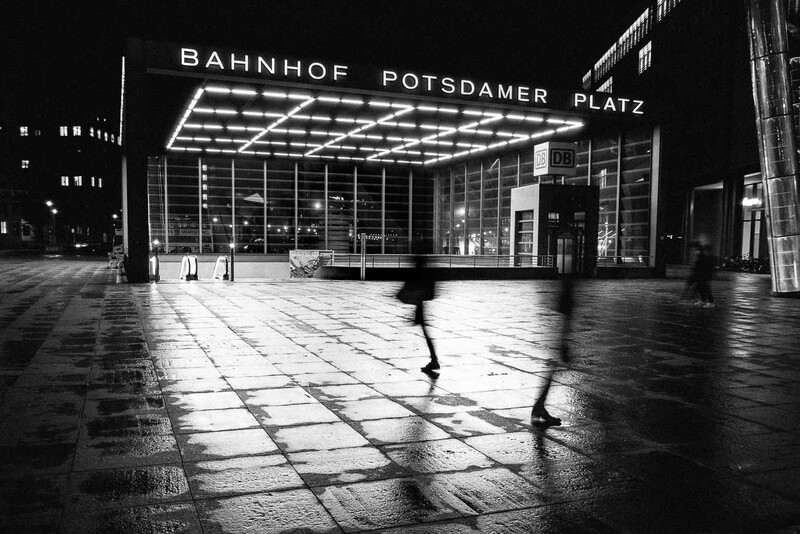 Each participant will work on creating a consistent series on Berlin. Andreas and Martin will make suggestions for topics and help all the way. Please send a series of up to 10 images as a PDF via wetransfer.com to Martin and Andreas. I’m very happy to to do this advanced street photography workshop together with Andreas Herzau. Andreas is an an accomplished multi-award winning photographer. The author of several photo books the last one being “AM” on German chancellor Angela Merkel. 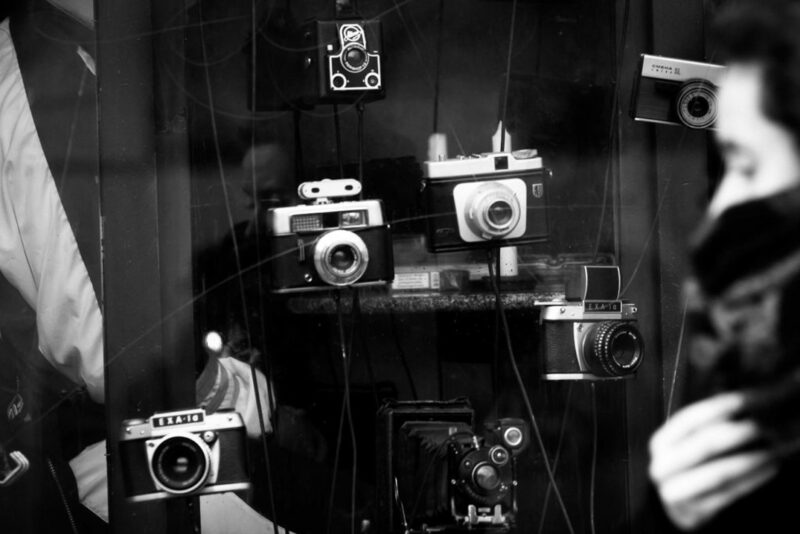 His street photography work has last been shown at the [SPACE] STREET. LIFE. PHOTOGRAPHY exhibition in the Deichtorhallen Hamburg. More importantly Andreas is a skilled and passionate photography teacher. Full payment on booking required. Please use the Paypal buttons for safe and easy payment. For payment via bank transfer, please contact me for banking details. Please note: The workshop language is German.